BIP media’s Cloud Hosting platform provides a solid foundation for a wide range of compliance needs. If you have a goal, BIP media can help you get there. Businesses and organizations subject to the U.S. Health Insurance Portability and Accountability Act (HIPAA) can maintain compliance using BIP media as their Cloud Hosting provider. While BIP media provides the platform and does not generally engage in activities or functions that make it a HIPAA Business Associate, the compliance responsibilities handled by your organization. Specifically, a customer that subscribes to use a cloud server offered through BIP media has the exclusive authority and ability to manage all technical safeguards required by HIPAA respect to its PHI (Protected Health Information), including access controls, audit controls, integrity, authentication, and transmission security. Can I become HIPAA Compliant on BIP media? Yes. By following the U.S. Department of Health & Human Services standards for the security of electronic protected health information, a company can become HIPAA compliant on a BIP media. 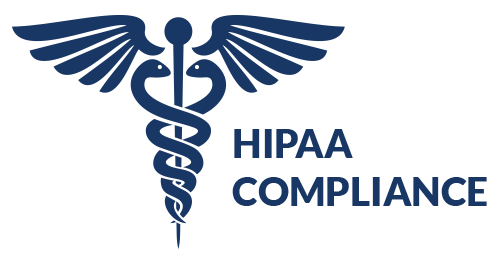 For more information on HIPAA Compliance and how it applies to BIP media, please contact us and we will get you started.